Insight, experience and dedication to the highest quality of patient care are the hallmarks of our multi-specialty dental team. We specialize in cosmetic dentistry services, such as dental implants and dental veneers, as well as general dentistry and endodontics. Our general dentists and specialists have received their training from many of the nation’s prestigious educational and dental institutions. It’s our doctors’ skilled combination of art and science that has made Andover Dental Group one of New England’s most respected cosmetic dental practices. As a group dental practice, we offer everything from preventive care and general dentistry to sophisticated dental reconstructions. Contact us for a consultation at our Andover dental office location. We are always pleased to welcome new patients to our practice. Andover dentist Dr. Scott P. Sweeney grew up in Long Island, NY. After graduating from high school, Dr. Sweeney served four years in the United States Coast Guard as a health service technician where he found his passion for the field of dentistry. Dr. Sweeney did his undergraduate studies in Florida and New York. He attended the State University of New York at Buffalo School of Dental Medicine where he graduated with honors in 2008. From there he attended one of the top general practice residency programs in the country at the Veteran Affairs Medical Center in Northport, NY. Dr. Sweeney has worked as a general dentist in Cape Cod, Martha’s Vineyard and Plymouth, MA over the past couple years. He has now found his home at the Andover Cosmetic Dental Group. Dr. Sweeney is clinically proficient and passionate about keeping up with the technological advances in the ever growing field of dentistry. Professional Affiliations: American Dental Association, Academy of General Dentistry, Massachusetts Dental Society, Cape Cod Dental Society, New Hampshire Dental Society, Healthy Smiles for Kids Program. Dr. Lee is a surgical specialist in the field of Periodontology and performs Oral Implantology. He is a Diplomate of the American Board of Periodontology; one of the highest recognitions of achievement by his specialty. He was awarded the recognition of “Ten under 10” by the Massachusetts Dental Society for 2010. In an effort to highlight the impact that new dentists are having on the dental profession, the MDS Standing Committee created the “Ten under 10” award program. To qualify for this recognition, dentists must have graduated from dental school within the past 10 years; be a MDS member, and have made significant contributions to the profession, their community and/or organized dentistry. Dr. Lee has acquired significant education and professional expertise. Educational achievements include: Doctor of Dental Medicine (2002), Tufts School of Dental Medicine, Boston, MA; Certificate in Periodontology (2006), Tufts School of Dental Medicine, Boston, MA; and yearly continuing education certifications. As a resident of Tufts Dental School of Medicine, Department of Post Graduate Periodontology, Dr. Lee has taught pre-doctoral students as part of his training. In addition, he has held a leadership position as the Curriculum Committee Representative for Tufts University School of Dental Medicine Undergraduate program (1998 to 2000). Among his professional memberships, Dr. Lee lists: the American Academy of Periodontology, The American Board of Periodontology, The Massachusetts Periodontal Society, The American Dental Association, The Massachusetts Dental Society, The Valley District Dental Society, Hampshire Dental Society, and the Delta Sigma Delta Fraternity. 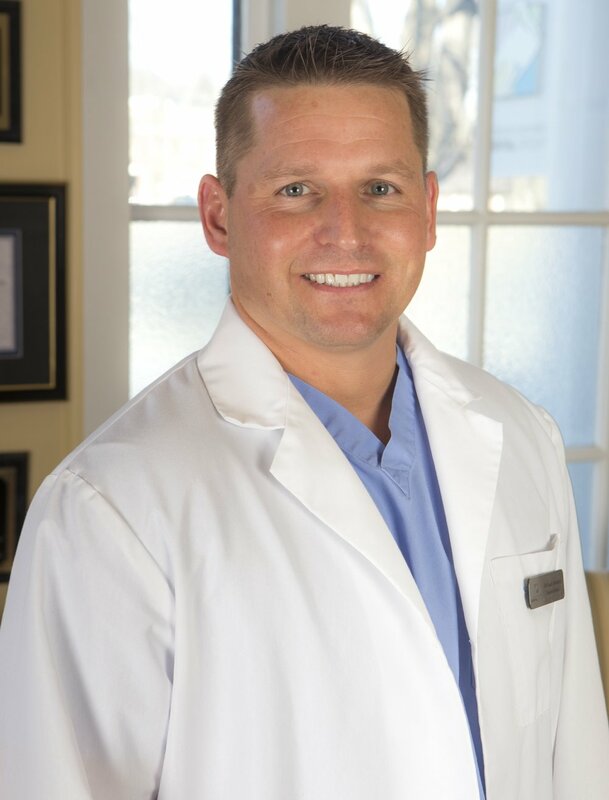 Dr. Austin Lee is a passionate and committed general dentist with advanced education in general dentistry. He graduated from Tufts University School of Dental Medicine, receiving his Doctorate of Dental Medicine, and went on to Boston University School of Dental Medicine to complete his Certification in Advanced Education in General Dentistry. Dr. Lee truly loves what he does, and it shows. Dr. Lee prides himself on the quality and care he provides. Along with daily routine and preventive care, he performs complex and cosmetic dentistry, including veneers, crowns/bridges, and full-mouth rehabilitations. He treats simple oral surgery cases and performs root canal therapy treatments. Patients can immediately feel his empathy and kindness, as he goes above and beyond to form a lasting and trusting relationship from the very first appointment. Dr. Lee is also available after treatment, when others may not be, to answer questions or listen to concerns and address or ease anxiety and fears. That extra effort and caring demeanor is what patients appreciate about Dr. Lee. He has lived in Massachusetts for the last 20 years and previously held a faculty position at Tufts University School of Dental Medicine. Dr. Lee is a current teacher at Boston University School of Dental Medicine and stays abreast of the latest technological advancements within the dental field. He is also an active member of the Spear Institute and Cerec doctors and continues his education, advancing his knowledge and skill to offer comprehensive, state-of-the-art care to his patients. When Dr. Lee is not interacting with patients and working to change the perception about dental care, he’s enjoying the outdoors and hiking, fishing, or skiing. After spending so much time in Boston, it’s no surprise that his favorite professional teams are the Patriots and the Bruins. Schedule an appointment with Dr. Lee, today! Our staff is characterized by three key principles: teamwork, hard work, and experience. And in today’s fast-paced, ever-changing world, these qualities are often hard to come by. With each visit, our patients will find the same, familiar, caring faces dedicated to making your dental experience the best it can be. And because we truly get to know our patients, taking their own concerns to heart, we develop an excellent working relationship with each one, providing personalized, professional care.